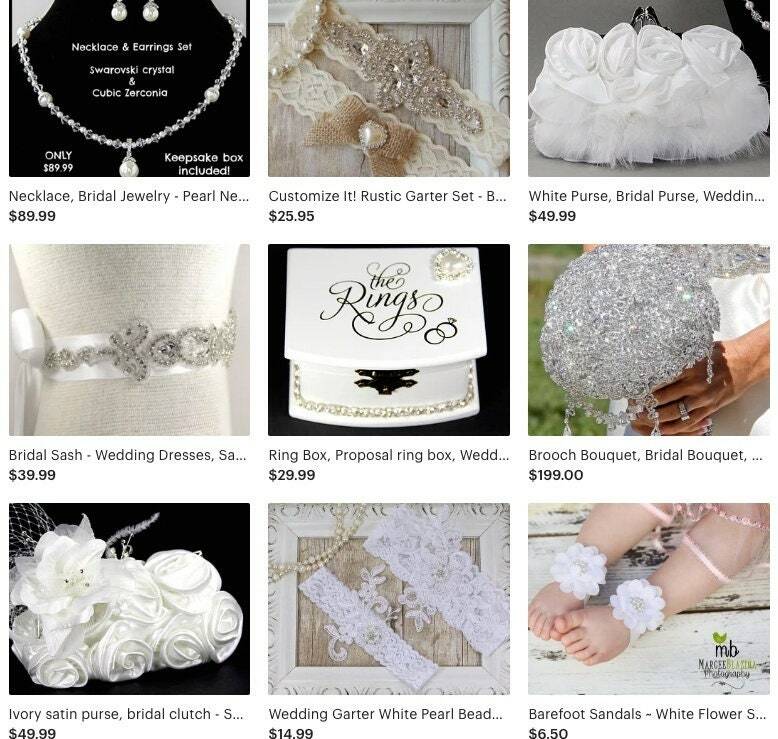 Create your very own NO SLIP garter set by selecting from several choices of lace colors as well as several beautiful gemstones. 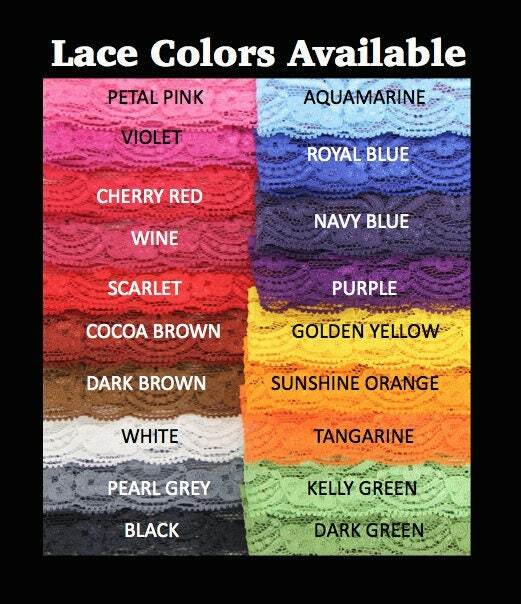 All of our garters can be personalized as well (see below). 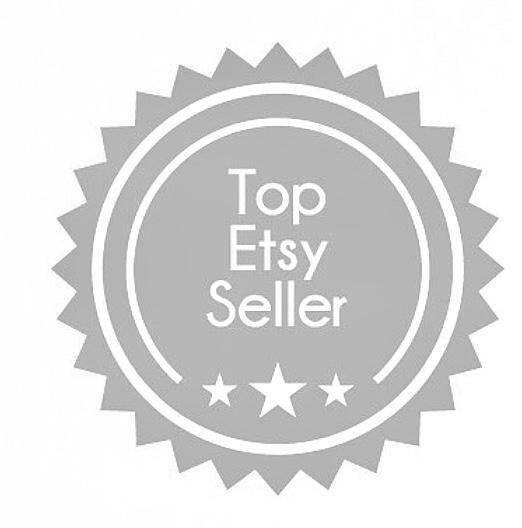 We custom make all of our garters to fit every size bride - see MEASURING instructions! 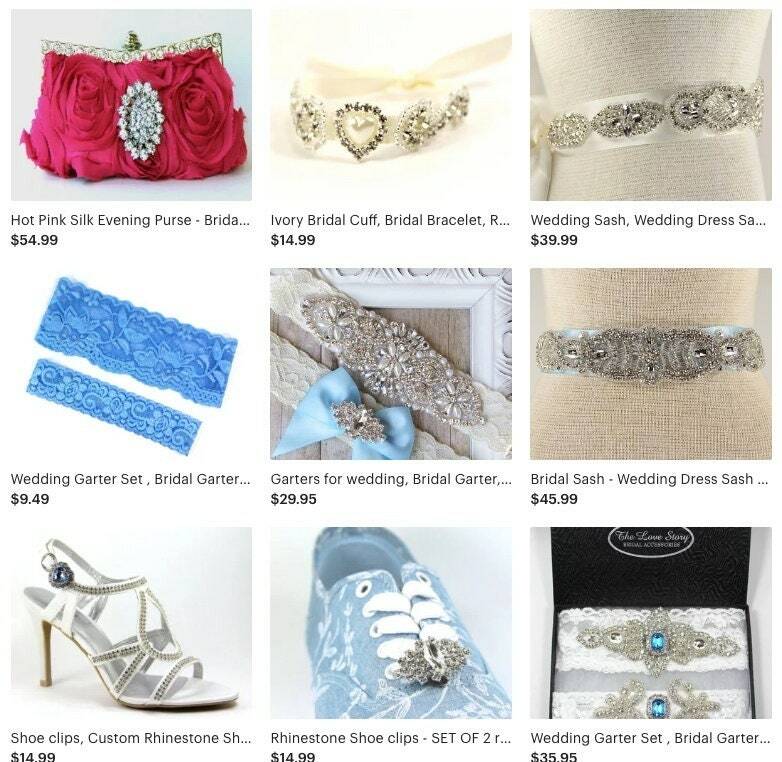 All of our garters come beautifully packaged in a lovely keepsake box (as shown in the photo scroll bar) for the bride to keep her garter in, making the perfect prom or wedding gift!! 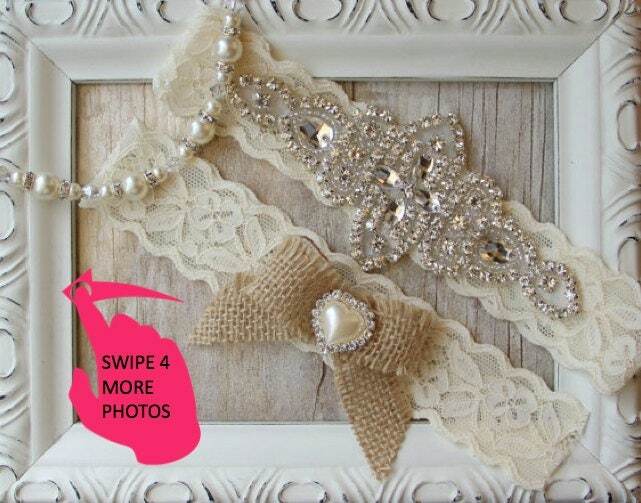 It's the perfect garter set for any rustic wedding! We include 2 strips of Fashion Tape to help keep your garters in place, however if you measure according to our instructions you should not need it. If you do use the tape, you MUST make sure that your skin is free from any oil or lotion. 1. 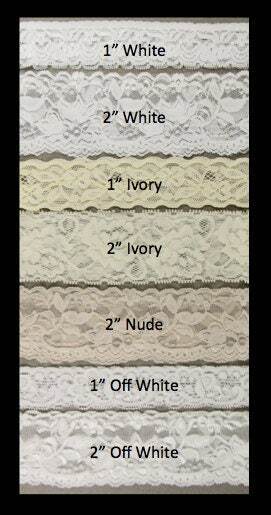 Choose your garter style preference and lace color from the drop down menus above. 2. 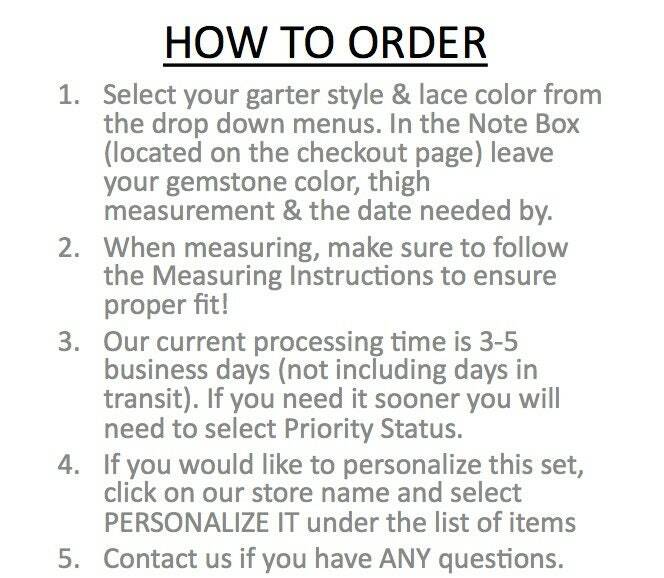 Make sure to include your thigh measurement, gemstone color & wedding date in the Note To Seller box (located on the checkout page) so we can ensure timely delivery. 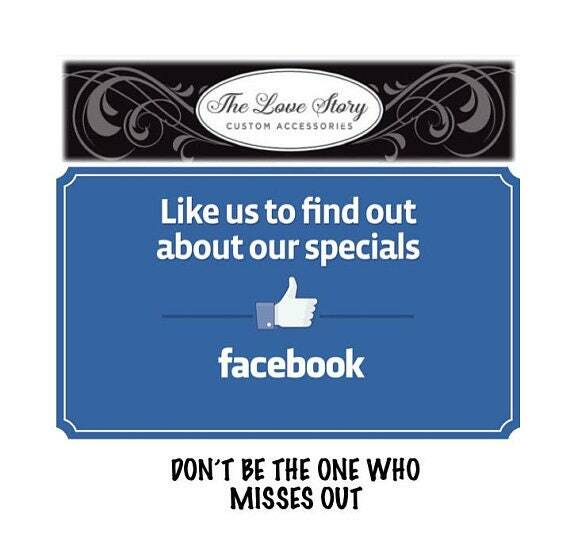 If we do not receive your thigh measurement we will send you our standard size. 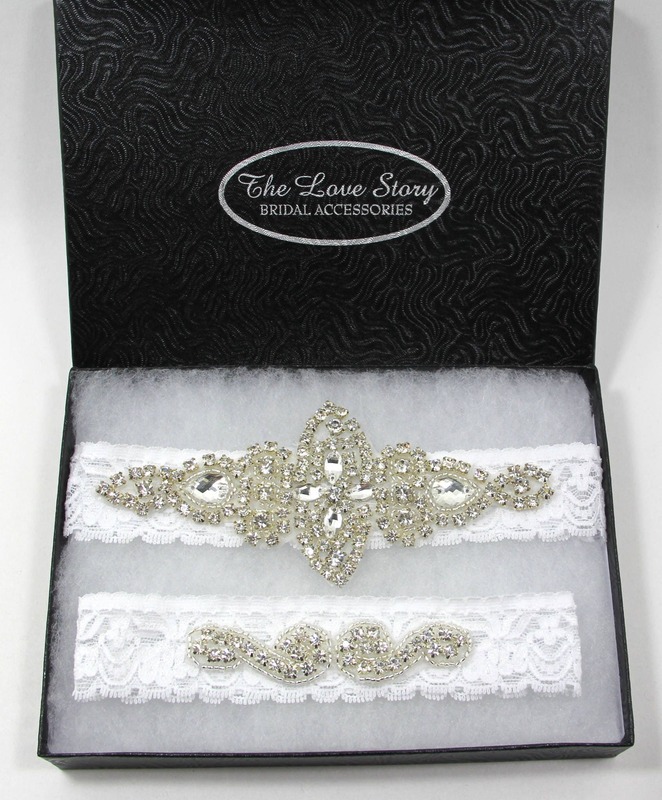 Gorgeous customizable rustic bridal garter set adorned with sparkling rhinestones on the keepsake. The included toss garter belt features a unique burlap bow and a stunning ivory "pearl" heart surrounded by rhinestones! 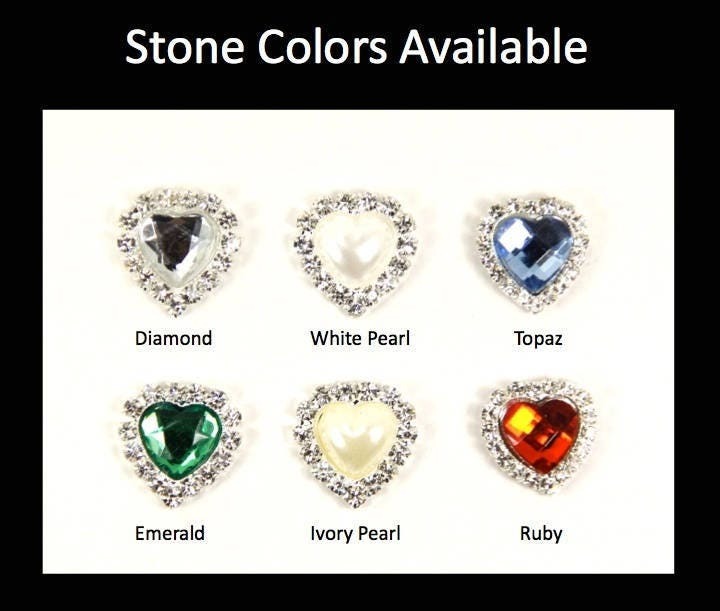 Change out the pearl heart to the stone of your choice by simply noting your preference in the Note Box when you check out.